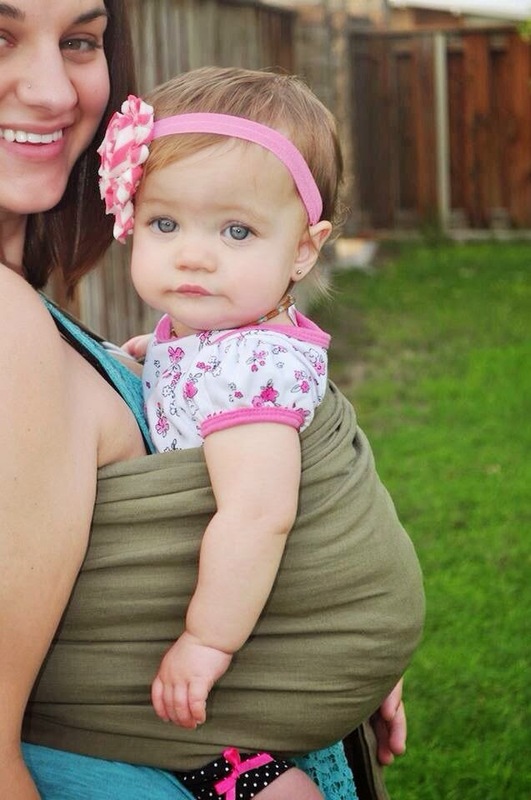 We know a thing or two about ring slings in this household, that is no secret. So when Lily and Mama was kind enough to send me one of their slings I was super excited to give it a try. 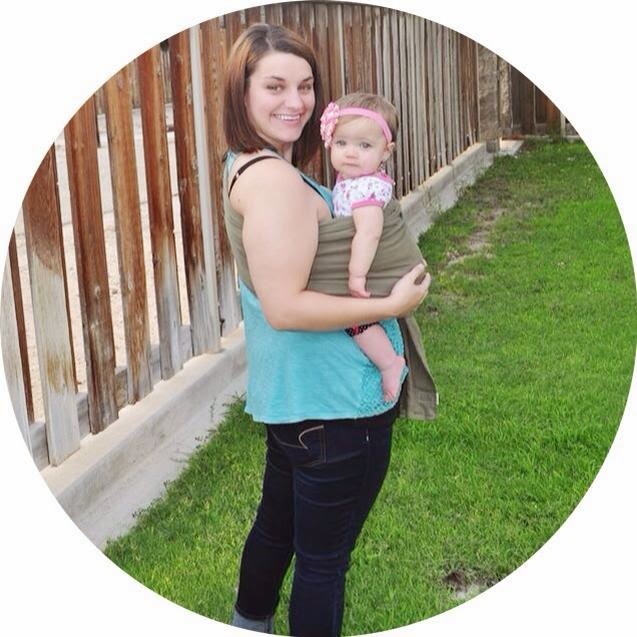 Motherhood opened Kaitlyn's eyes to the benefits of baby wearing, and she was determined to make her own sling so she could keep her sweet Lily close to her. With that dream and a lot of hard work Lily and Mama were born. 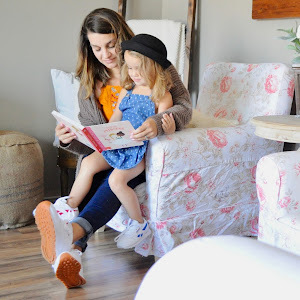 The Lily and Mama ring sling is made out of two layers of linen which is all dyed, cut, and sewn in Kaitlyn's (the shop owner) home, it is true labor of love. 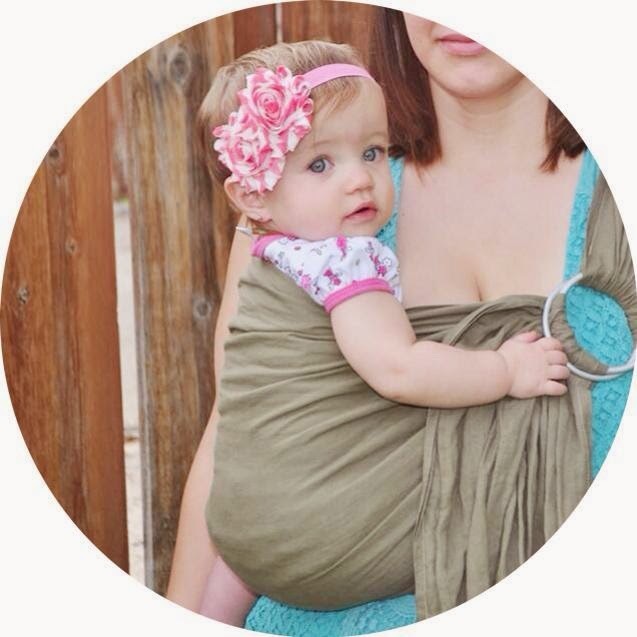 When I received our Lily and Mama sling I have to be honest, I got nervous pulling it out of the bag. The fabric was so light and breathable, and I thought there is no way this can be sturdy. But I was so wrong. I have had slings that stretched while Lilly was in them, leaving me constantly tightening. But the Lily and Mama is not like that. While super soft, and thin, the sling kept Lilly snug and close to me. The length is perfect. Once situated there is enough tail for us to wrap it around the rings twice and comfortably tuck the rest up under the shoulder. The shop also offers a longer tail option for woman who either prefer or feel they need it. At this price point Lily and Mama slings are a whole lot of bang for your buck. I know people want me to compare our Lily and Mama sling to our Sakura Bloom slings but this is kind of difficult, mainly because they are in completely different price ranges. In some ways you can see why Sakura Bloom is twice (if not more) the price. 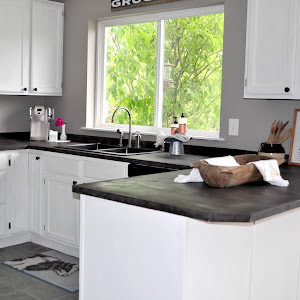 Their linen feels much more expensive, and they have a gathered shoulder, but functionality wise there is no difference. Lily and Mama is just as sturdy and comfortable as Sakura Bloom, and I find myself reaching for it more often. While Sakura Bloom slings take some breaking in (and by some I mean a lot), like I mentioned Lily and Mama slings are breathable, and soft out of the bag. 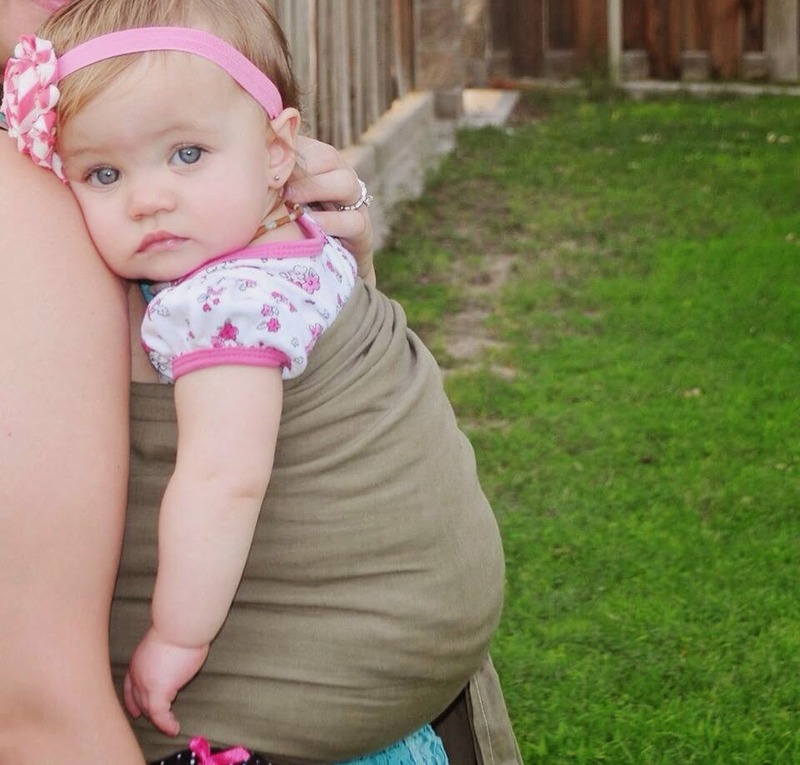 I really love that about the Lily and Mama slings, because in all honestly I hate breaking in a sling. I truly recommend the product Lily and Mama is selling. I love supporting a handmade small business, and watching her business grow over the last few months has been both inspiring and amazing. 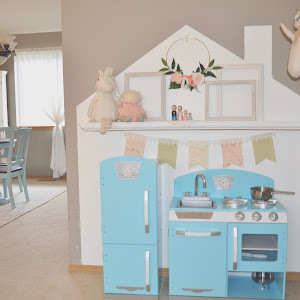 As a special offer for the next week Kaitlyn has been generous enough to give 15% to my readers - just use the code LITTLEBITS15.